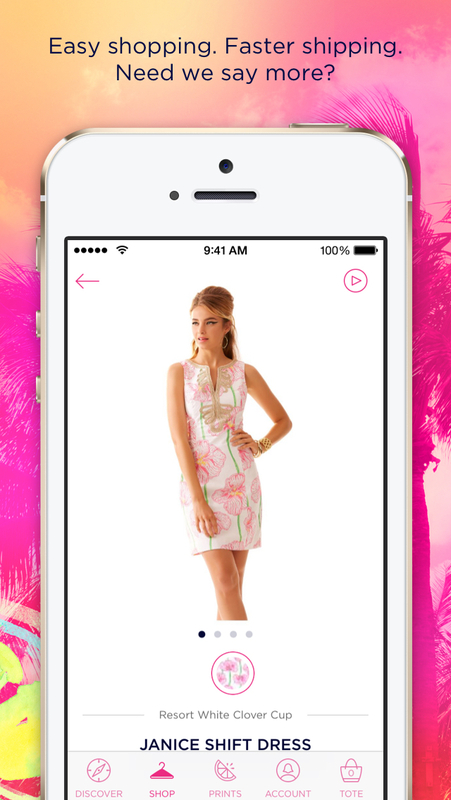 The Lilly Pulitzer app is designed for the ultimate Lilly girl. 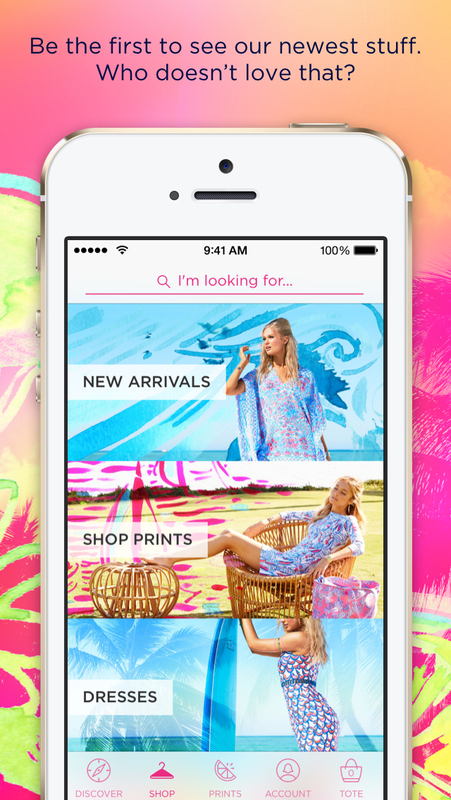 It’s your destination for easy Lilly shopping, exclusives (presents, first looks, and secret Palm Beach Lilly lore), stories behind the prints, and stuff to share with your friends (hello, your favorite quotes and fresh printed wallpaper). Pack Lilly with you EVERYWHERE. • Checkout is fast, shipping is faster. We kiss every box and set off a confetti cannon. • Track your order – beep beep, it’s on its way. • We tell you all our secrets (peek under our printed shift to find out what inspires us). 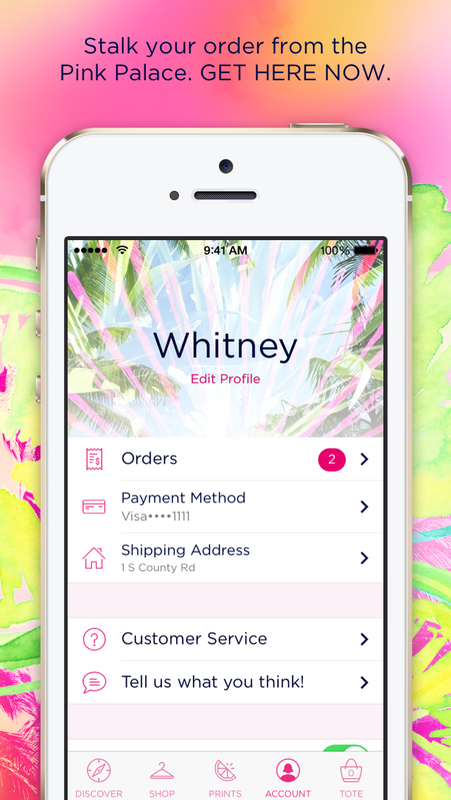 • Your favorite prints on demand – it’s like having a print designer in your phone! • See product reviews that really help (an army of Lilly lovers, at your service). • If you choose, PUSH notifications that will MAKE. YOUR. DAY. Come on, let us win you over. SupremePlayer Lite - A fully functional media player able to play almost every kind of media file.